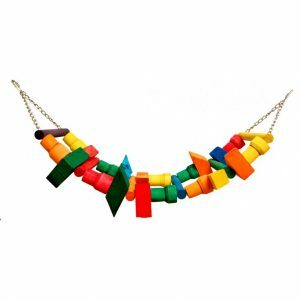 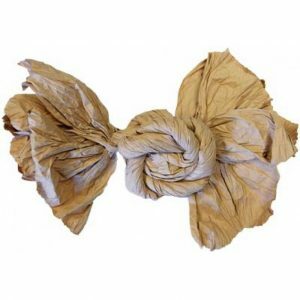 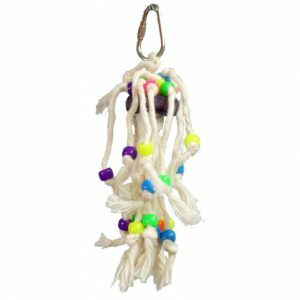 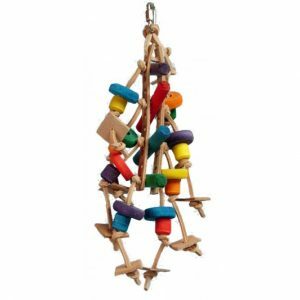 COTTON PYRAMIDE Natural cotton rope and wood beads, for perching and preening. 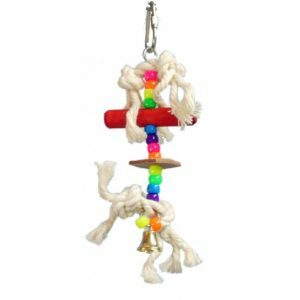 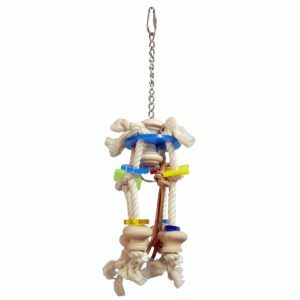 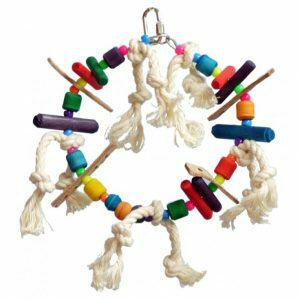 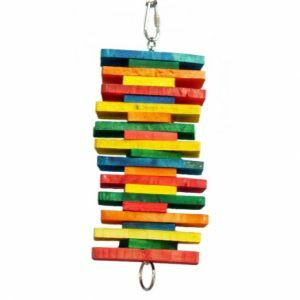 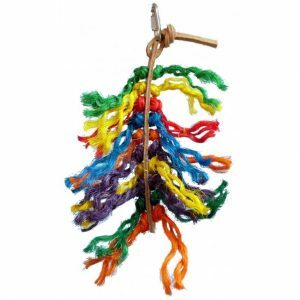 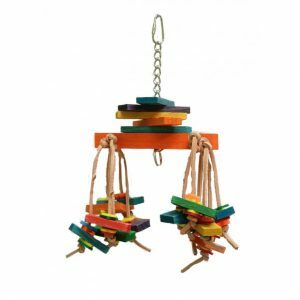 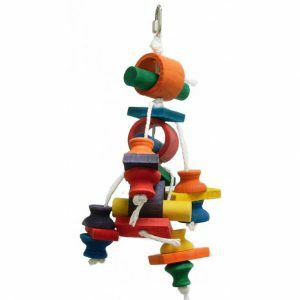 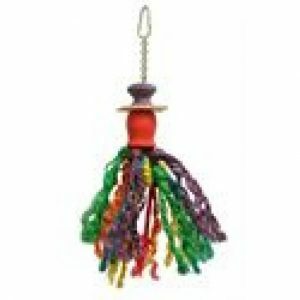 Small parrot toy. 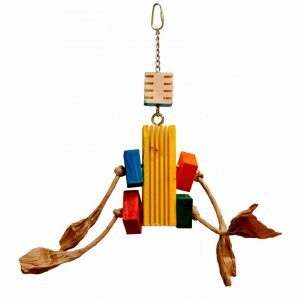 This toys is made of hard wood. 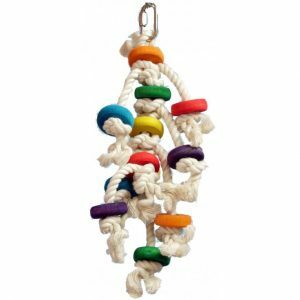 Foraging toy, you can hide a treat inside. 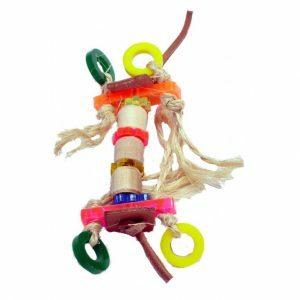 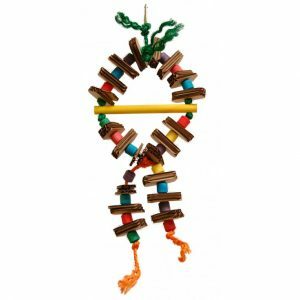 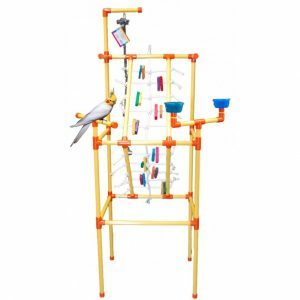 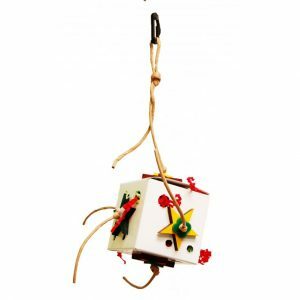 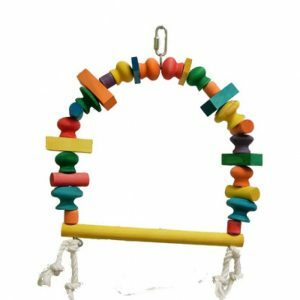 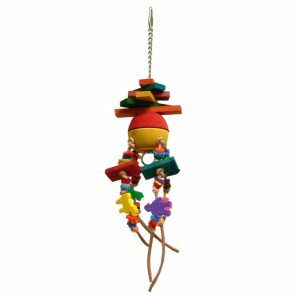 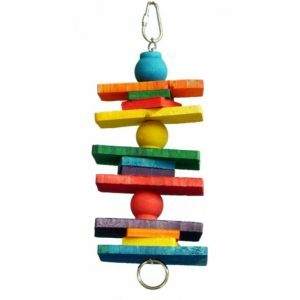 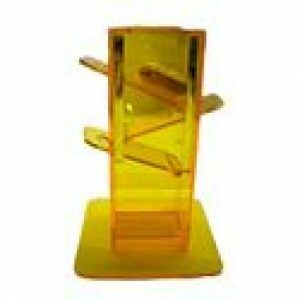 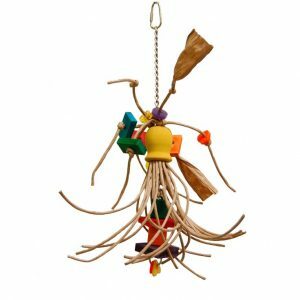 Small parrot foraging toy.